Melissa Chan, Founder of Project We Forgot and a member of WYLD shares the work she and her team has done this World Alzheimer’s Month in Singapore at the We Remember Festival!, and her hopes in empowering more young people in Singapore to step up in the space of dementia. 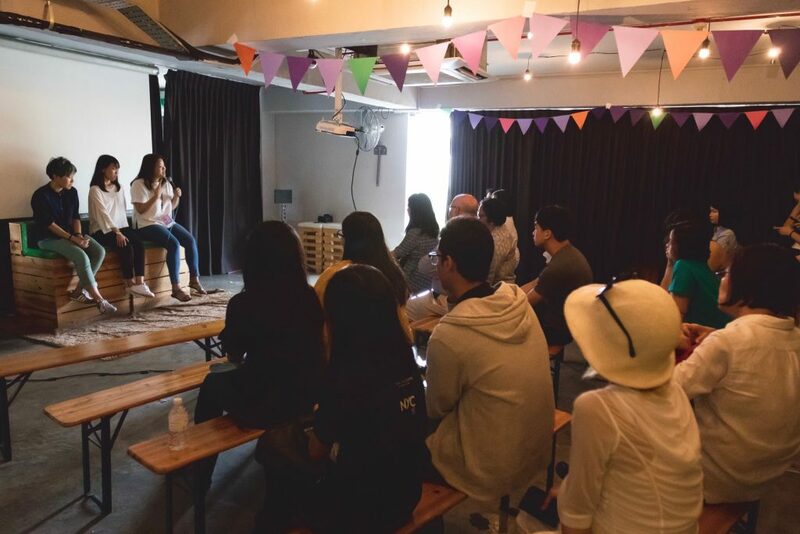 A film screening, yoga session and photography exhibition may seem unrelated to dementia but Project We Forgot (PWF) brought these elements together this World Alzheimer’s Month at the We Remember! Festival, to create awareness of dementia among the younger audiences in Singapore. The half-day festival brought close to 250 people together on 30th September. 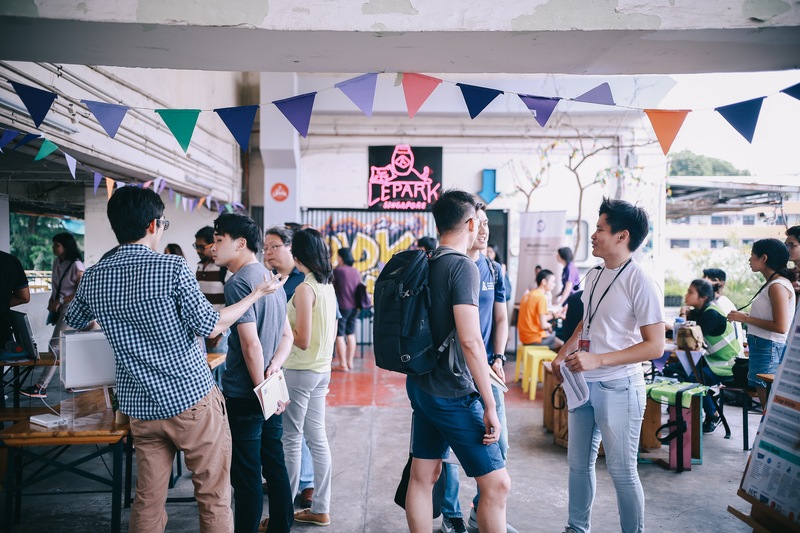 It was held at Lepark, an alternative social space and restaurant. 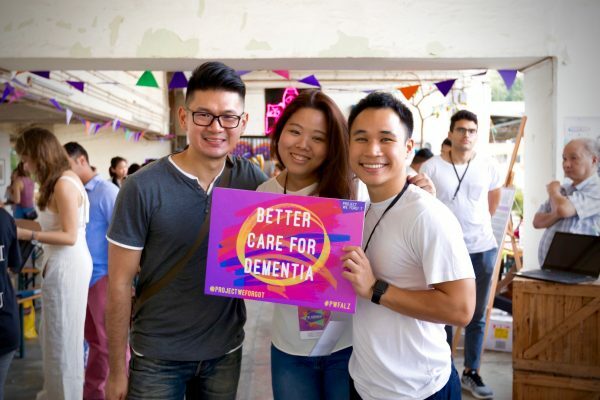 One in 10 people over 60 have dementia in Singapore. Despite the severity of the issue, many young people are still unaware of the condition. 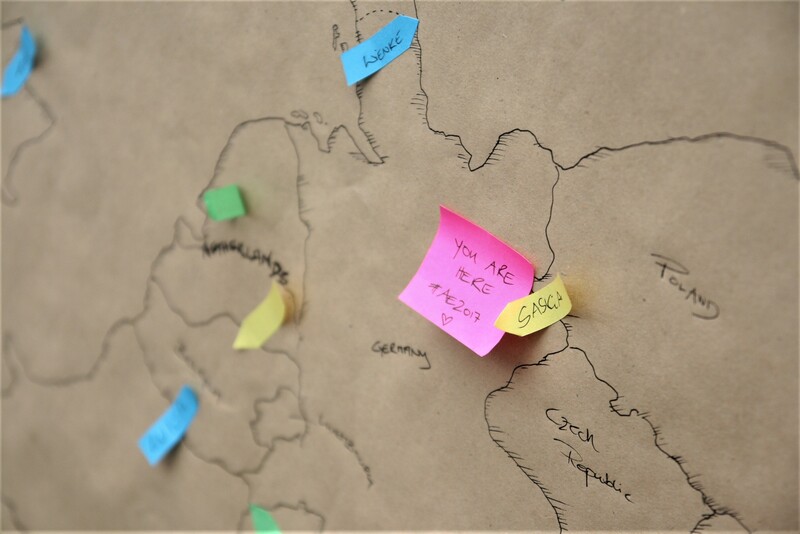 Project We Forgot wanted to bring this important conversation to a very different platform, to create an environment where more people understand the pressures that caregivers take on, and how they can support them in their caregiving journey. 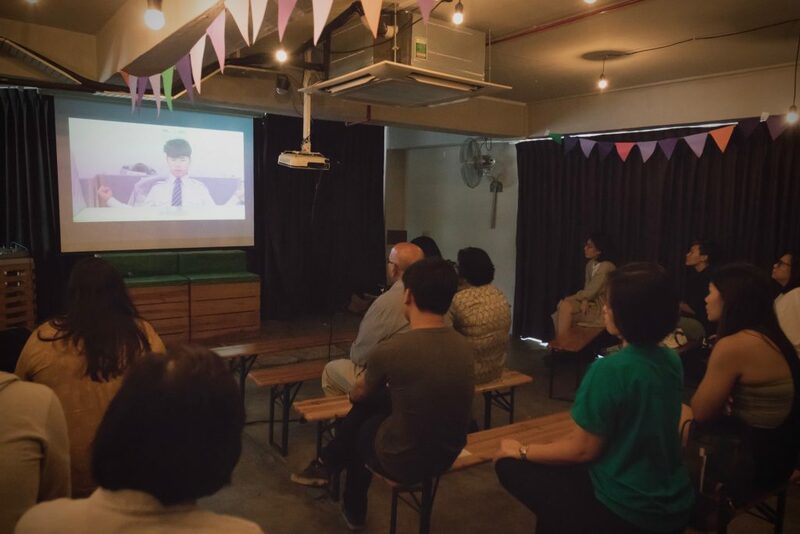 The festival featured dementia-film screenings in collaboration with Viddsee, an online media company that curates and shares the best short films and stories from Asia, and Our Better World, a digital storytelling initiative of the Singapore International Foundation, telling stories of people doing good in Asia. 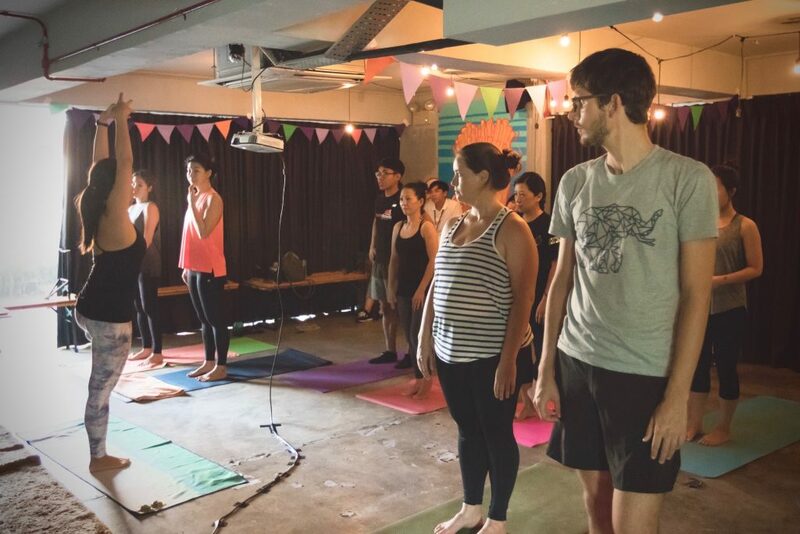 There was also yoga and mindfulness classes, with sharing of young caregiver experiences and how the practice of yoga and mindfulness has impacted their journey. The open booth exhibition featured a mix of partners ranging from dementia care service providers to technology products, photography collections, engagement card games and a dementia simulation booth. 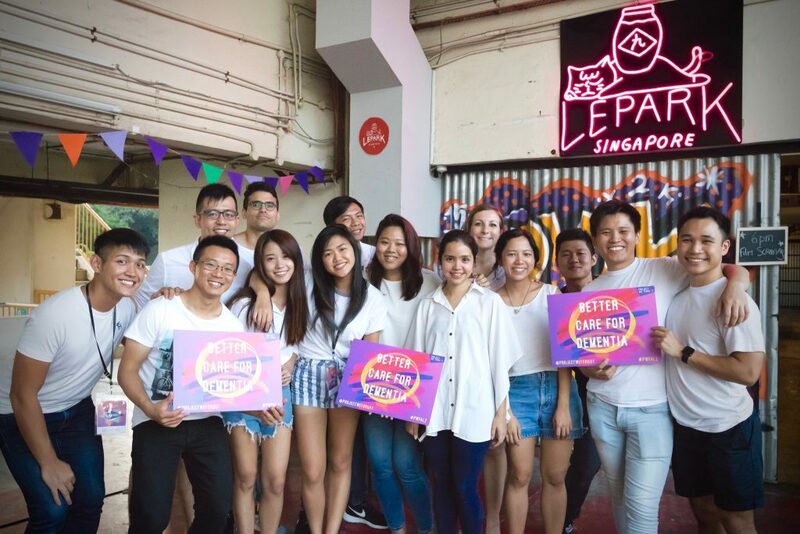 The festival was supported by the National Youth Council Singapore, encouraging youth innovations to co-create social change for the benefit of the community. 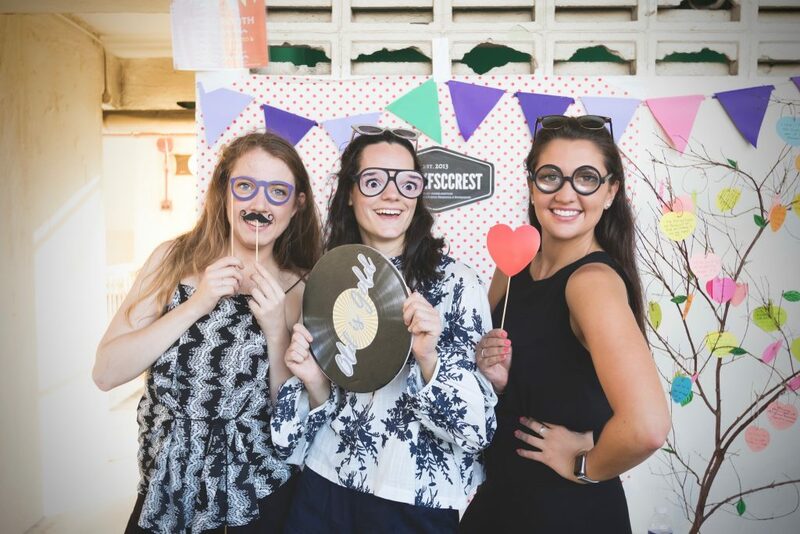 “It has been an extremely humbling experience working with my team and all our partners to put the festival together. 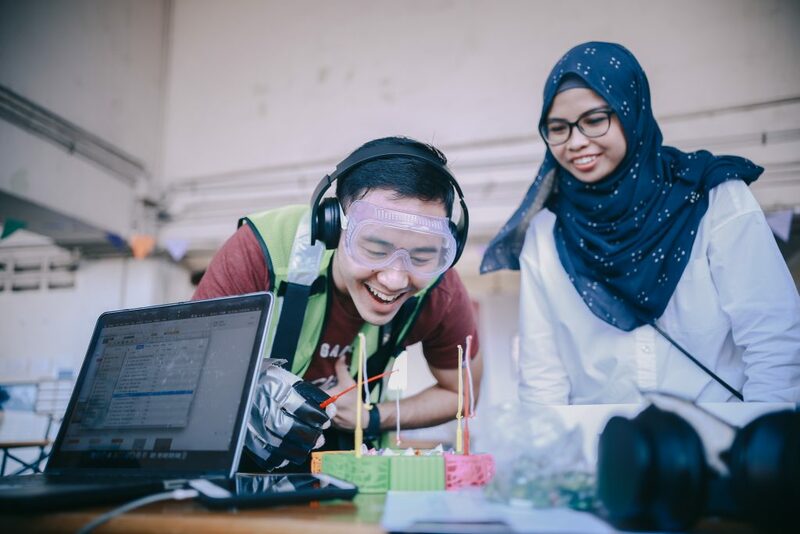 The entire team at Project We Forgot is currently made up of volunteers with day jobs, but everyone has given so much thought and energy to the event, from planning to bringing it to life. 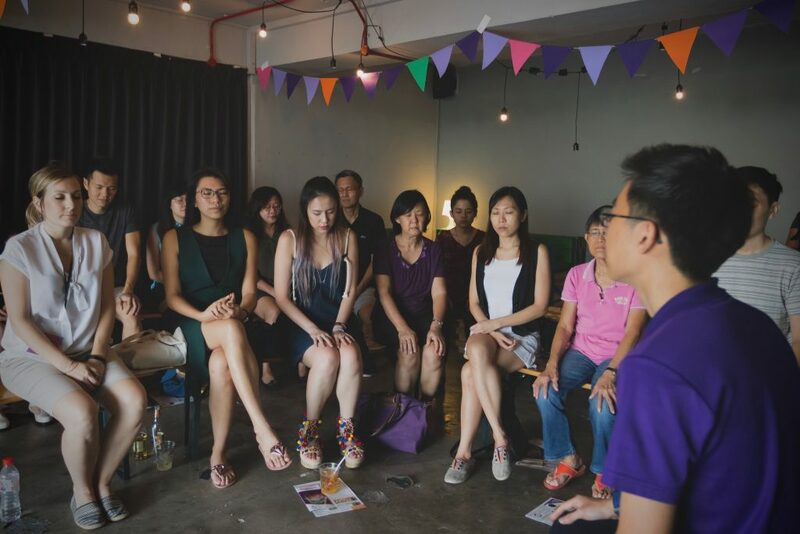 It has been great working with a bunch of passionate individuals who believe so strongly in bringing the voice of caregivers to a wider audience, but our journey has only just begun! Are you based in Asia and working in dementia? 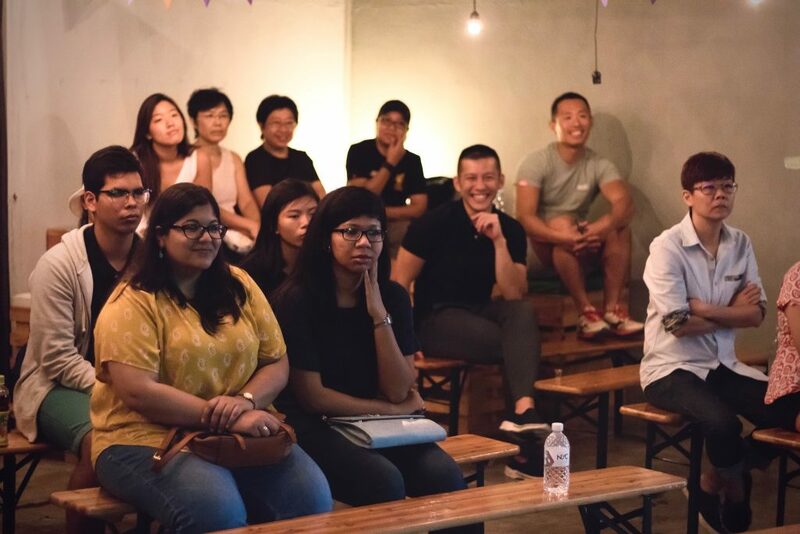 Melissa in Singapore is looking for WYLD members across Asia to explore how to build links and share learnings across country borders. Get in touch with her here.